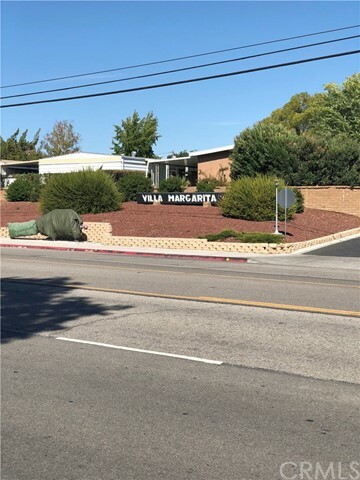 Here is your opportunity to live in the great senior community of Villa Margarita. 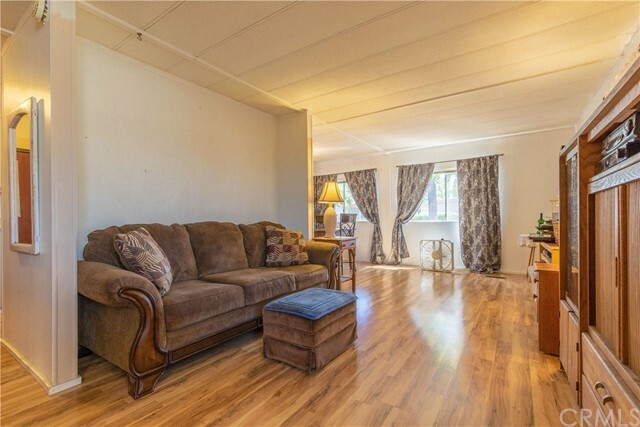 This great homes offers 2 bedrooms and 2 bath rooms. 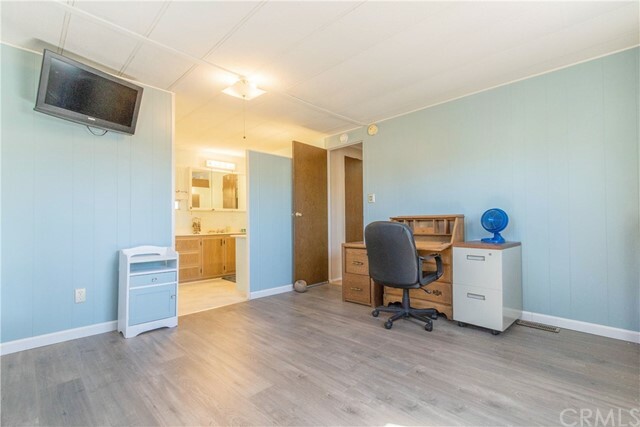 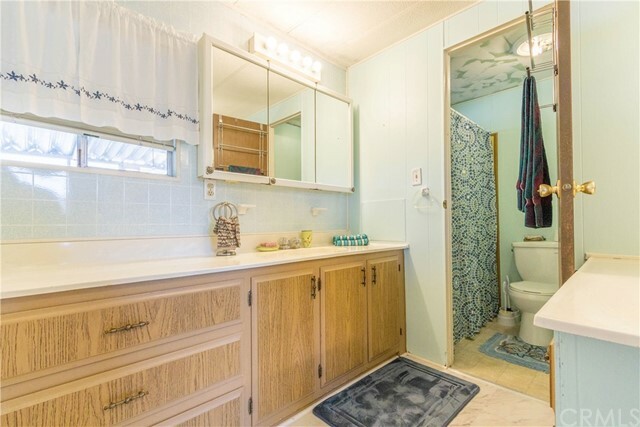 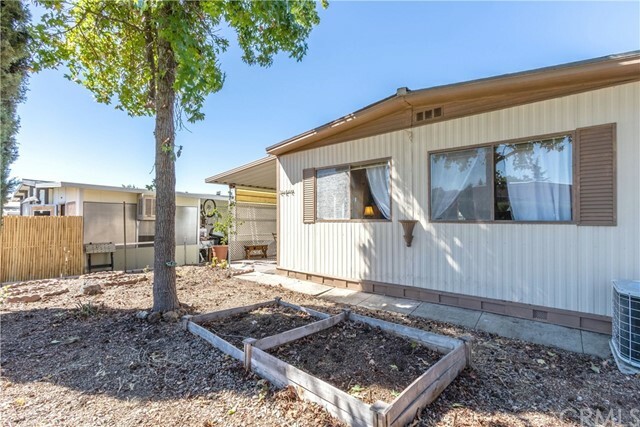 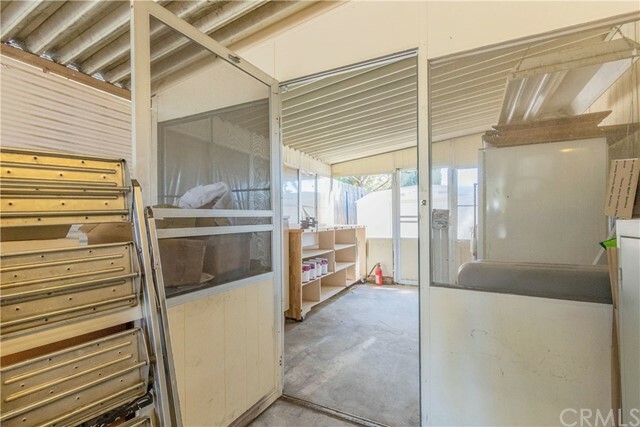 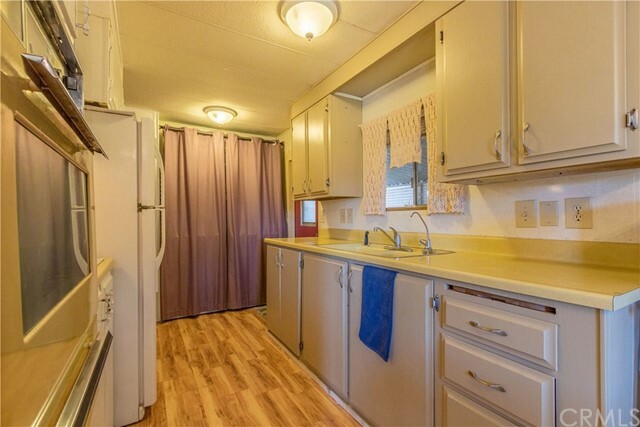 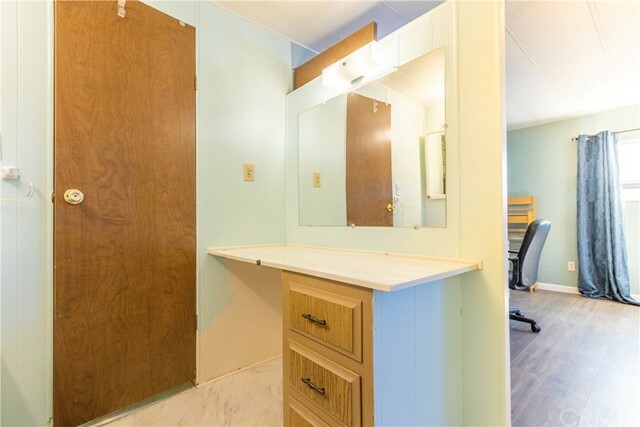 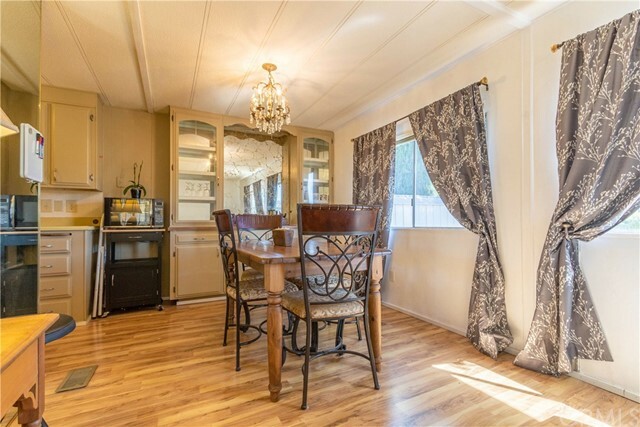 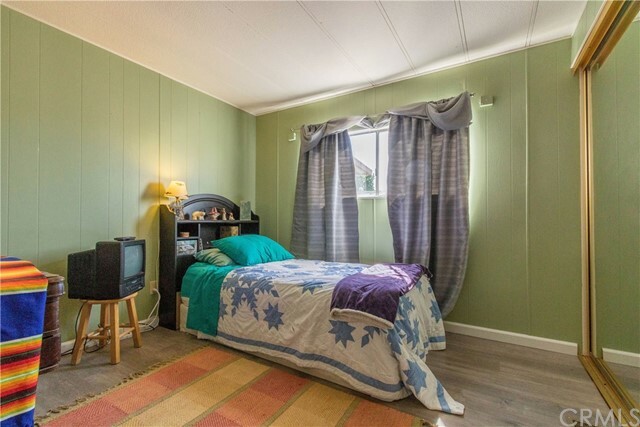 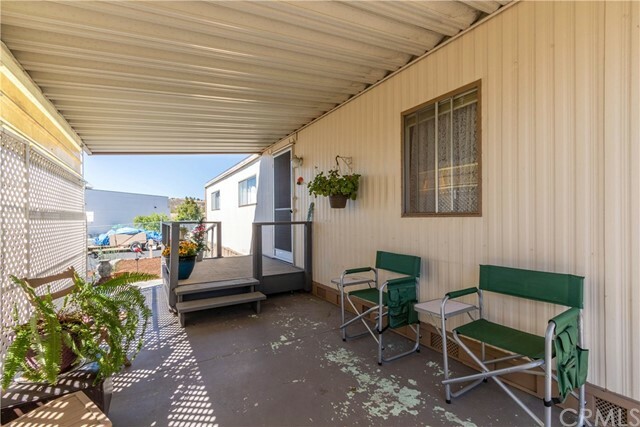 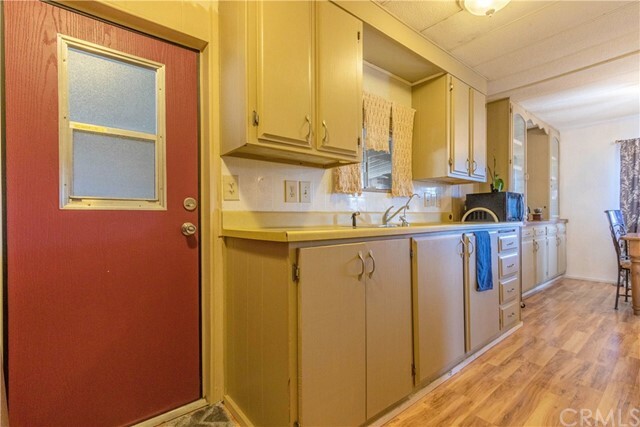 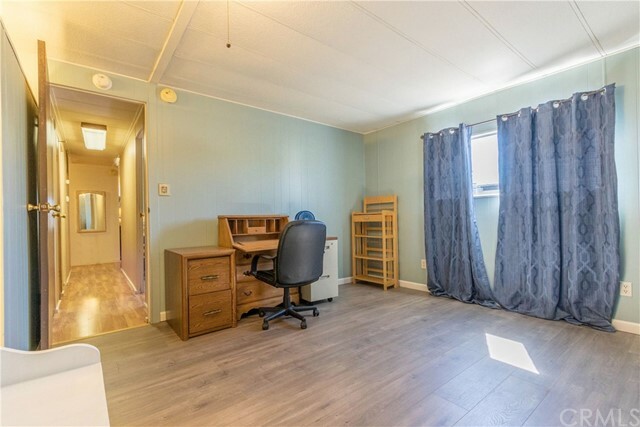 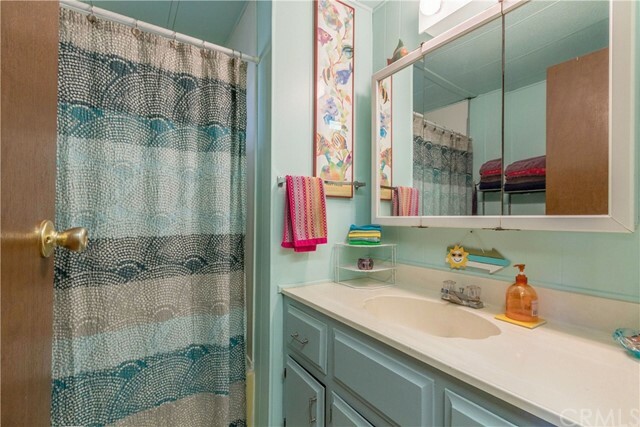 Some of the great amenities include, newer laminate flooring, new roof and new a water heater. 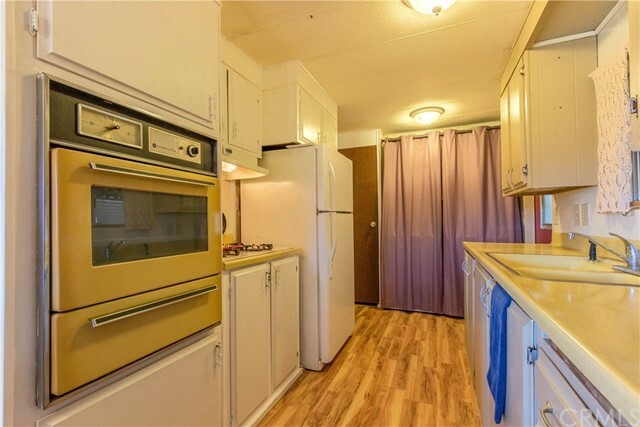 The refrigerator, microwave with stand, washer and dryer are also included in the sale. 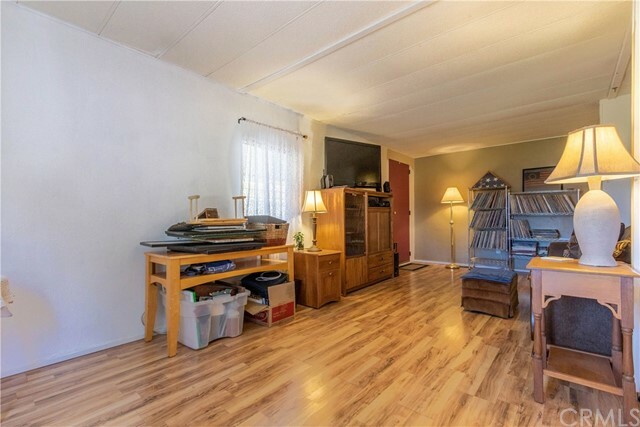 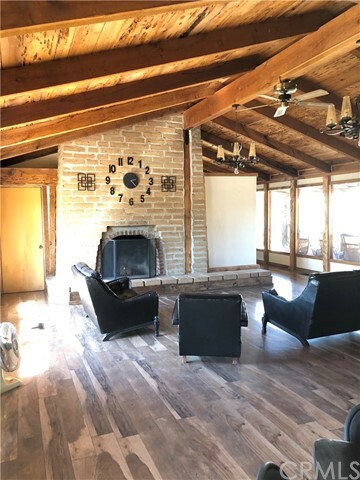 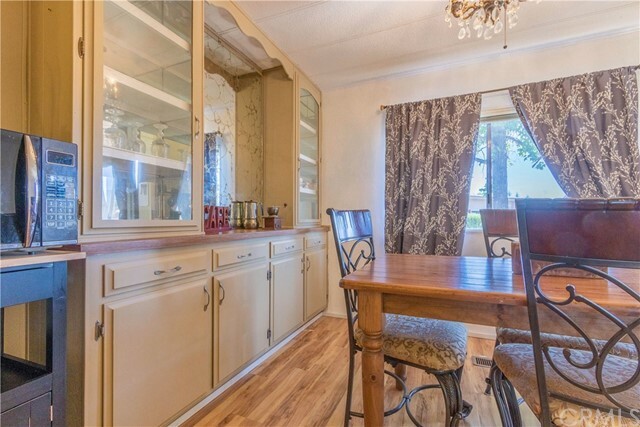 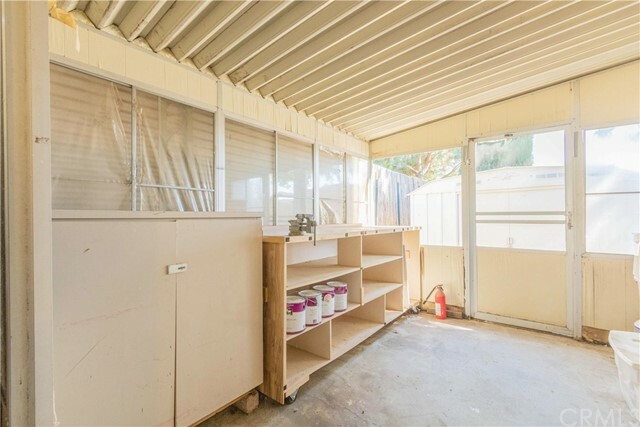 This home has been well cared for and has plenty of room to entertain guests and a nice shop area to work on projects or hobbies. 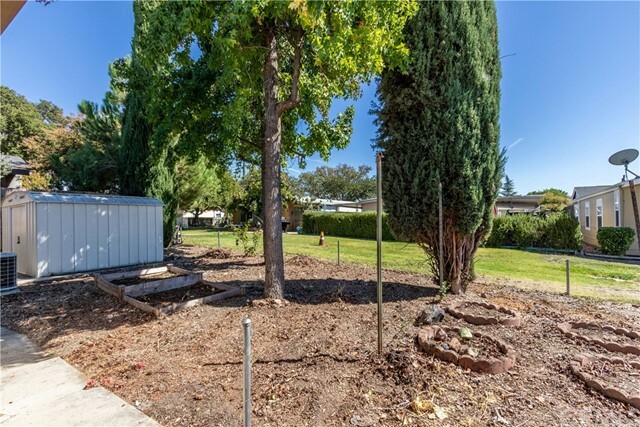 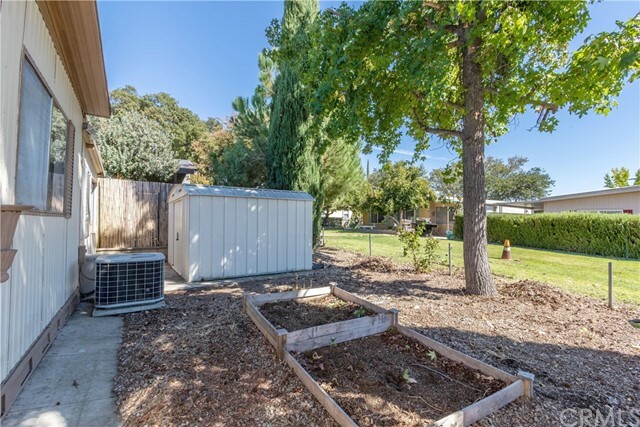 Though this home has plenty of room to enjoy, it offers a low maintenance yard. 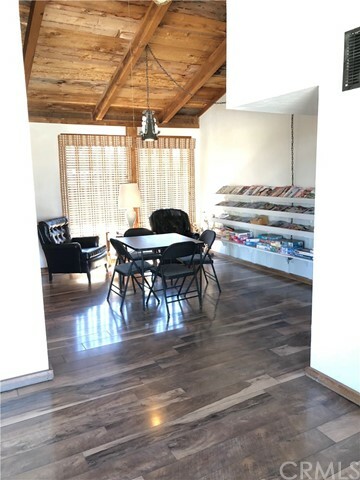 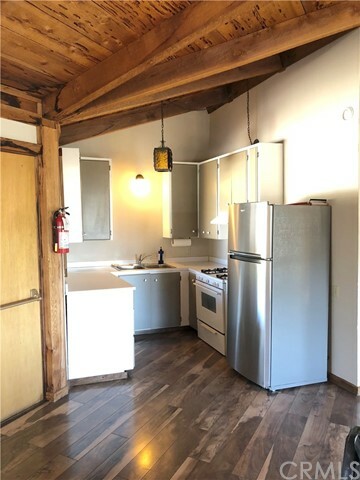 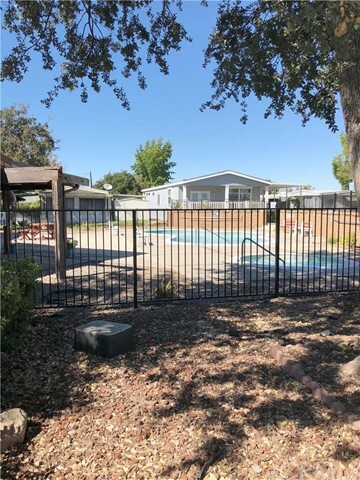 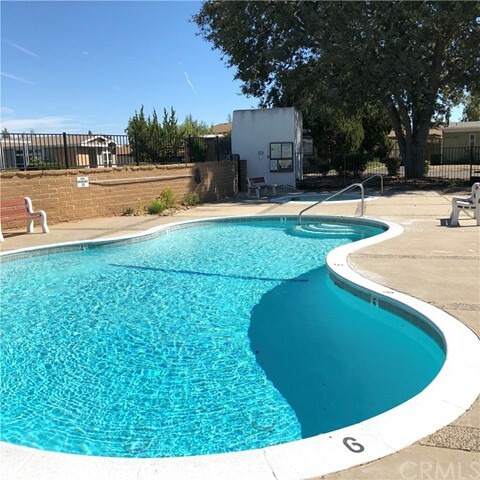 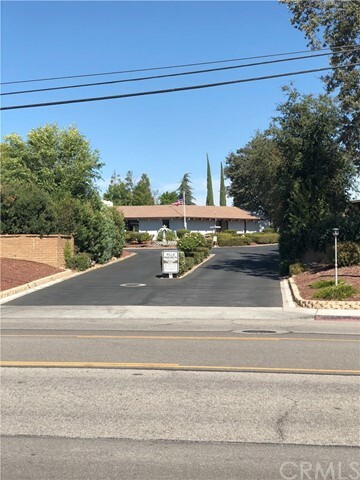 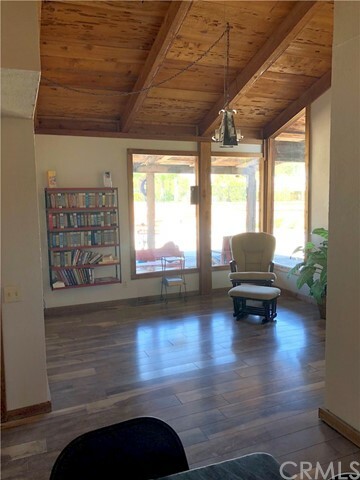 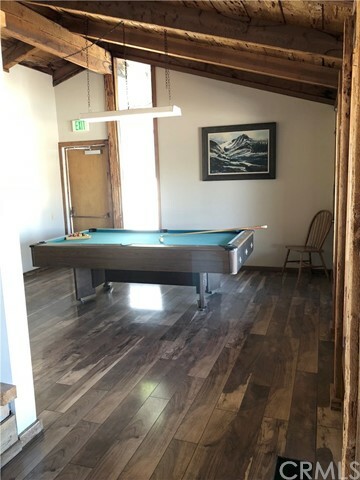 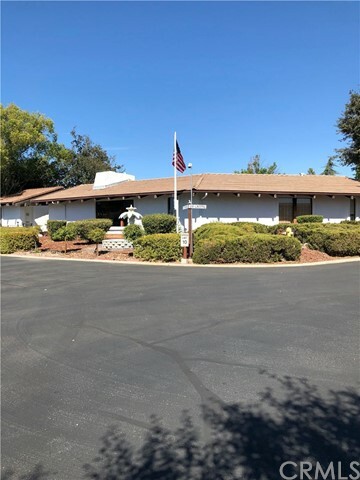 The community offers great amenities like a nice club house with a kitchen, pool table, reading area and also a nice swimming pool to enjoy on those warm summer days and a nice Hot Tub. 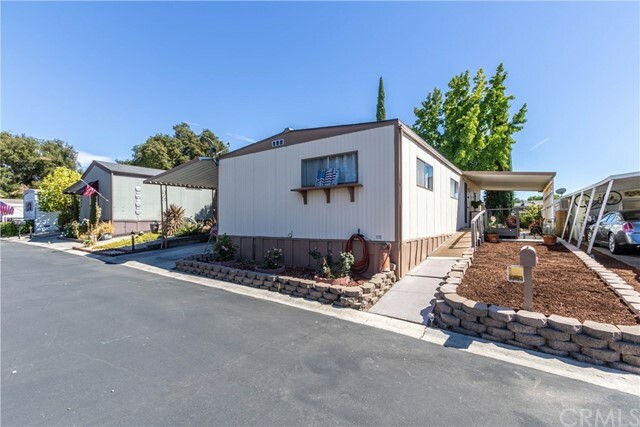 This home is a great value at under $1000,000, time is now!